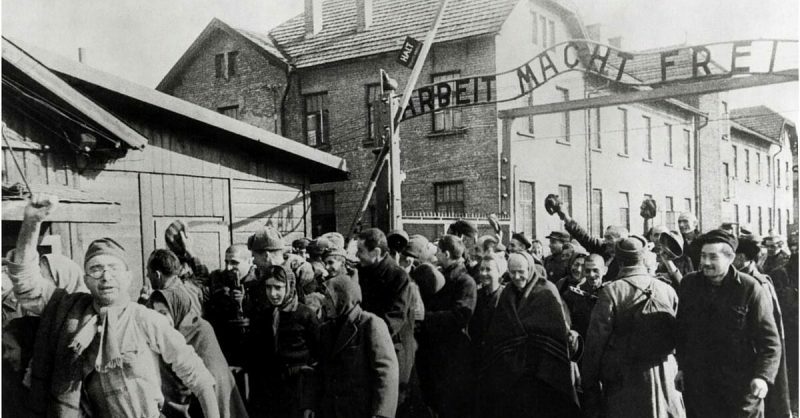 Auschwitz concentration camp, the most notorious of the Nazi death camps, was liberated 71 years ago, on 27 January 1945. For five years it had been the site of hardship, horror, and resistance in the face of certain death. Adolph Hitler’s Nazi party built its power upon hatred, scapegoating others in order to unite common Germans behind its cause. Entire religious and ethnic groups were singled out and excluded from society. This developed into sending them to concentration camps, locking them away in terrible conditions where they laboured and were slowly starved to death. From 1942, this turned into the Final Solution, in which the Nazis systematically exterminated their victims in the camps. Auschwitz was a group of three camps and several sub-camps built in occupied Poland. Auschwitz I was built in 1940, Auschwitz II in 1941, and Auschwitz III in 1942. As the guards sought to exterminate the Jews and others imprisoned there, it became home to the largest single site mass murder in human history. Within its brutal confines, a million people were put to death, most using the infamous gas chambers. Ivan Dudnik, a 15-year-old Russian, is rescued. The teen was described as insane from the treatment at the camp. 25,000 others, of whom 12,000 died. Prisoners were used as forced labour. They built the camps, worked on other construction projects overseen by the SS, and were eventually used to produce war materials, including ammunition, to be used against the very people who might set them free. From the start, Auschwitz was also a site of death. Gas chambers and crematoria were used to discretely dispose of small groups identified as threats to the Nazi state. Once they were in the camps, no-one would know what happened to them, or be able to investigate. Even before the announcement of the Final Solution, Auschwitz was being used to wipe out Jews. 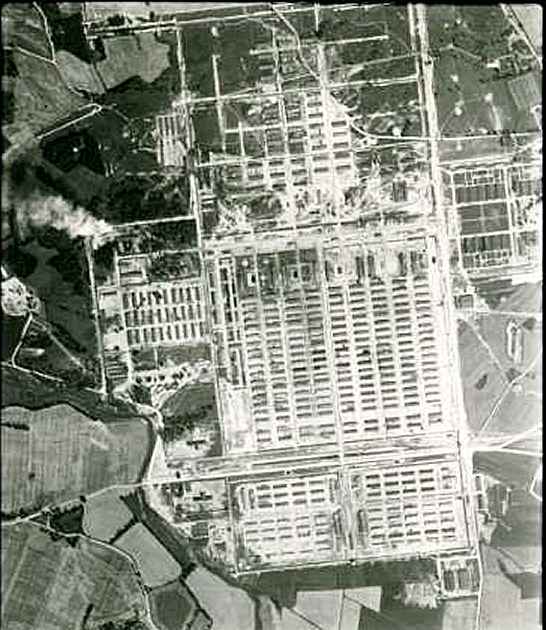 Experiments in using Zyklon B gas at Auschwitz I led to it being adopted as an instrument of death across the camps. Auschwitz II, in particular, was set up for mass killings, and it was there that hundreds of thousands of Jews died monstrous deaths. The hospital at Auschwitz I saw some of the most hideous deaths. There, in Barrack 10, SS Captain Dr Josef Mengele and other physicians carried out experiments on living subjects, torturing them to death in the name of science.